The trips are for flexible and adventurous people, not always everything will go according to plan. It may appear that a shower does not work or gives cold water. Or, for example, the power has fallen out, leaving no light and batteries cannot be charged. 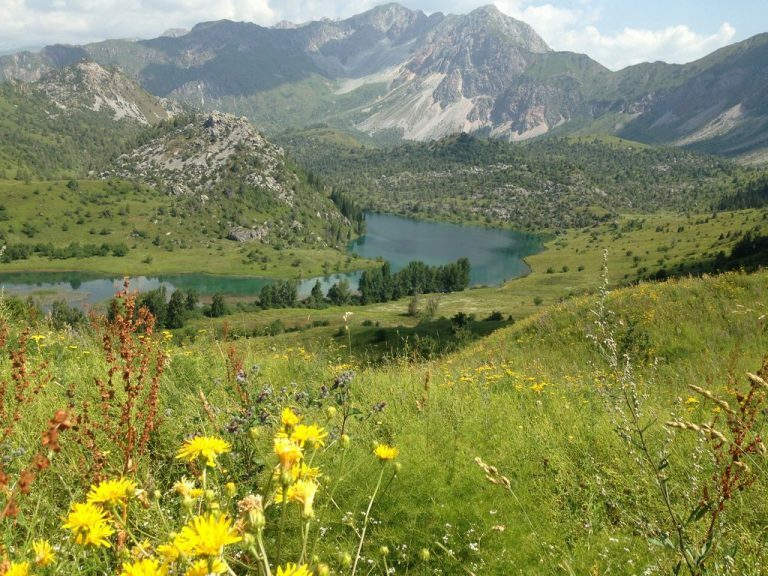 Nevertheless, it is an adventure trip with day hikes and horseback riding, a true experience and an adventure. You get to know other cultures and experiences. 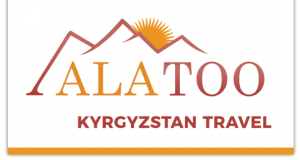 You travel by car through the mountainous country of Kyrgyzstan, where you will see a lot of variety of landscapes. Not only the size of the mountains, but also the colors, shapes and different vegetation’s give beautiful images. There are everlasting snow on different mountain tops, and there are glaciers. 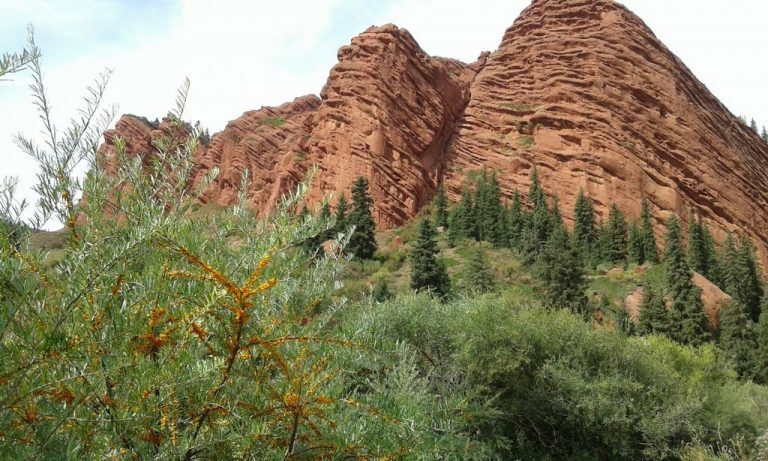 Kyrgyzstan has a variety of nature. The pristine landscape consisting of mountains, lakes, rivers, forests, deserts and pastures give you lots of impressions and inspirations for your beautiful memories and photographs. The local people in their everyday lives, jobs and housing will give the perfect images. 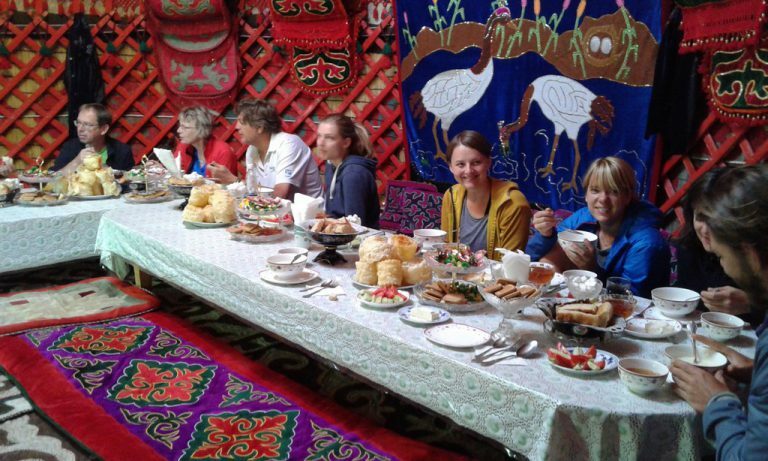 The trip leaves many variations seeing the beautiful Kyrgyzstan. Along the way many trips are made in the rugged mountain scenery, on foot and on horseback. In the beautiful walnut forest Arslanbob a 3 day trek held under the guidance of a local guide. Culture and nature are the focus of this trip.